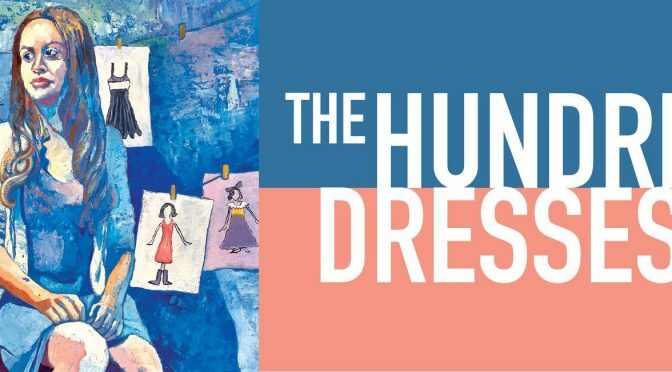 Metro Theater Company (MTC) presents “The Hundred Dresses” at the Grandel Theatre, February 3 through 24, 2019. Approximate run time is one hour. Adapted by William Kent Williams from the Newbery Honor book by Eleanor Estes, its themes are as timeless and keenly relevant today as they were when it was first published. Tickets are $14- $20 and are available through MetroTix at 314-534-1111 or online. $20 adults; $16 students, seniors, and military; $14 groups of 10 or more. For more information, call Metro Theater Company at 314.932.7414. Learn more about the show in the educator’s guide. Wanda Petronski, the new girl in Room 13, is an immigrant who lives in a shabby house and doesn’t have any friends. Every day she wears the same faded blue dress, but tells her new classmates that she has a hundred dresses at home. Her classmates tease Wanda about her hundred dresses until one day she disappears from school. As guilt overtakes the children, they decide to find out what happened to Wanda and to make amends. But is it too late? Bullying, friendship, and forgiveness are at the center of “The Hundred Dresses.” It takes audiences of all ages on an exploration of tolerance and empathy. It especially helps younger audiences learn important life lessons about having courage to stand up for others and taking responsibilities for our own actions. Critics and experts have long lauded the story as one children won’t forget and its adaptations as a must-see for families. Metro Theater Company’s five-member cast for “The Hundred Dresses” includes Sophie Murk as Wanda, Alicia Revé Like as Maddie, Hailey Medrano as Peggy, Philip C. Dixon as Mr. Mason, and Jacob Cange as Tommy/Mr. Svenson. 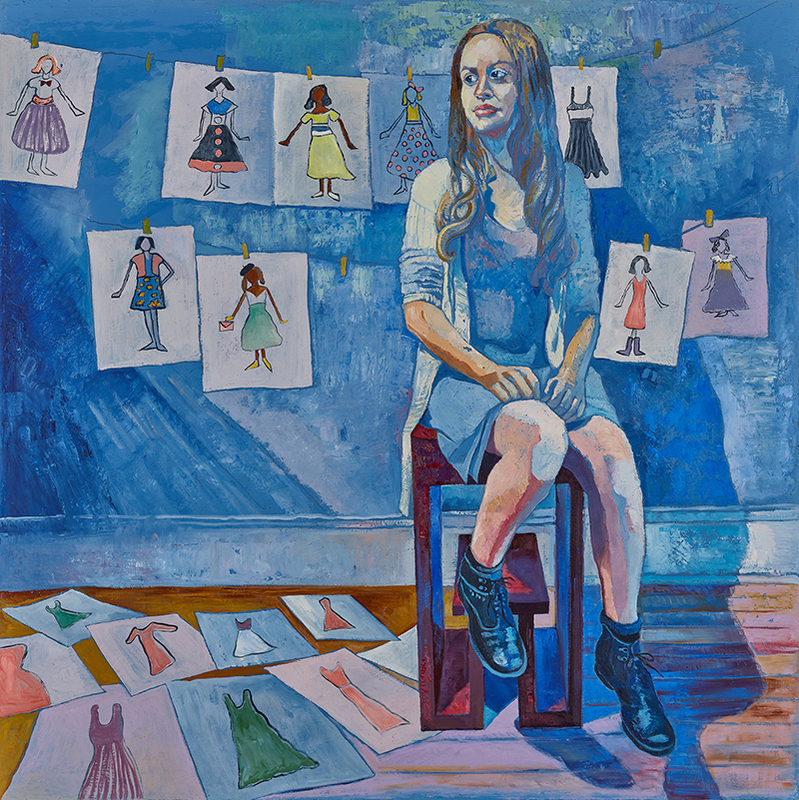 “The Hundred Dresses” is presented by presenting sponsor PNC Arts Alive. Major support is provided by Monsanto Fund. In total, Eleanor Estes wrote 19 children’s books and one novel for adults. Three of these books—”The Middle Moffat,” “Rufus M.,” and “The Hundred Dresses”—were chosen as Newbery Honor books. 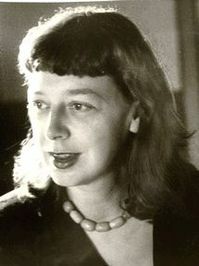 “Ginger Pye” (1951) won the Newbery Medal. Since 1973, Metro Theater Company has been creating accessible sensory productions that respect young people’s intelligence, tell compelling stories, stimulate curiosity and provoke thoughtful reflection. 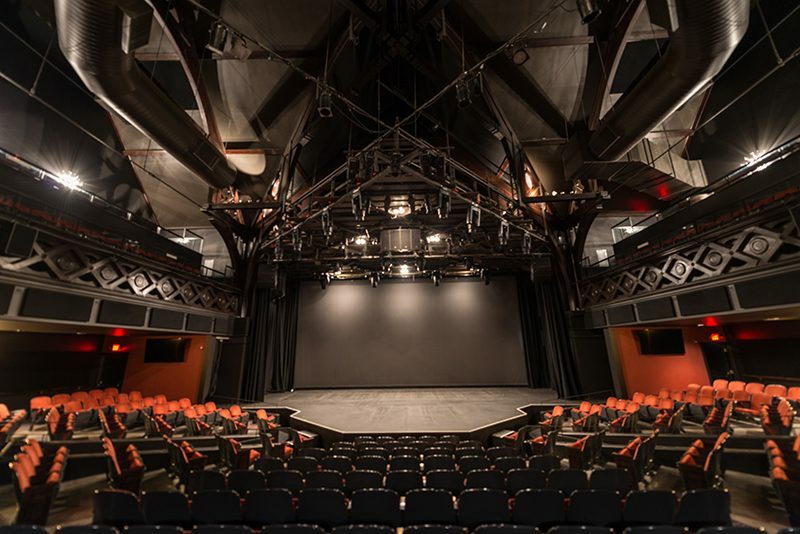 The Company has reached a total audience of more than two million and has a national reputation for excellence in the field of professional theater for young audiences. Metro Theater Company has received major honors and awards, both locally and nationally. produced at Metro Theater Company. A graduate of Northwestern University, Julia spent seven years as a resident member of the Bloomsburg Theatre Ensemble in Pennsylvania, a unique artist-led ensemble founded under the guidance of legendary acting teacher Alvina Krause, before following a freelance career as actor/director/playwright/teacher. This path led to Florida and eventually to her new artistic home in St. Louis. 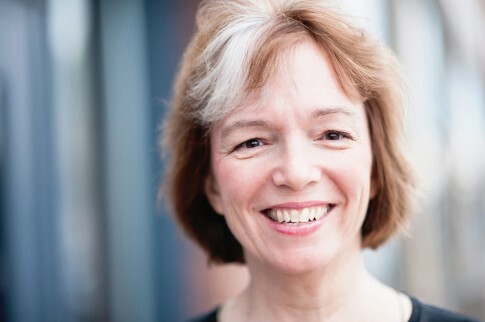 Julia has served on the national Board of Directors of Theatre for Young Audiences/USA since 2011, and brings more than 35 years of experience to her role as Artistic Director of Metro Theater Company.